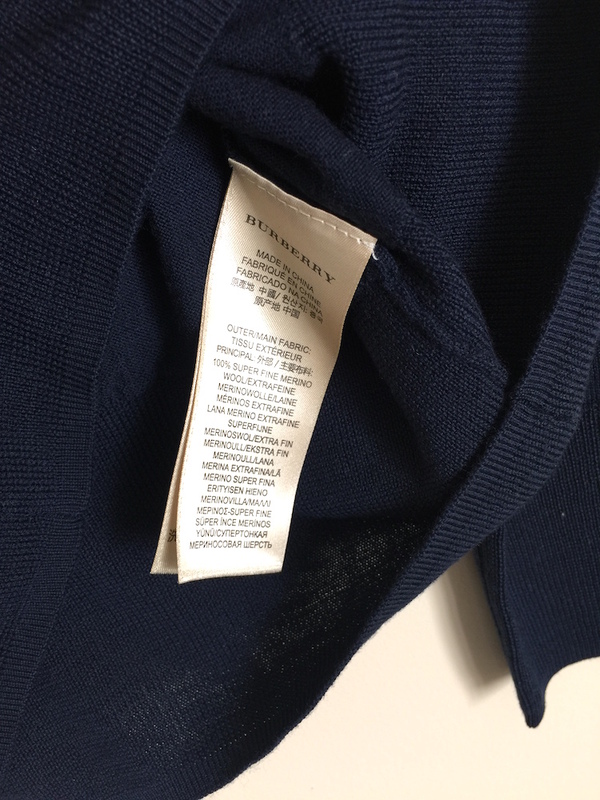 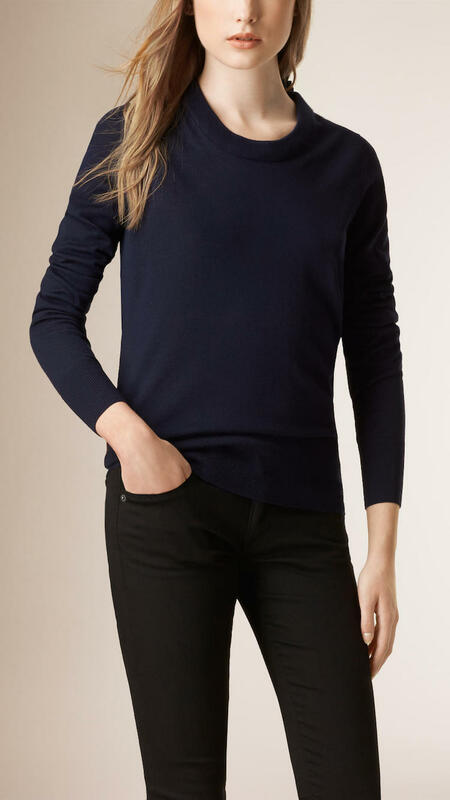 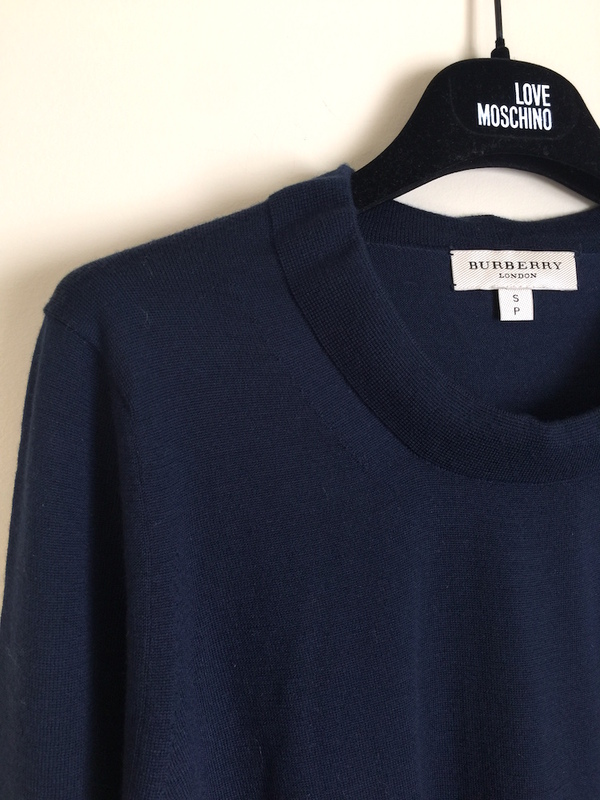 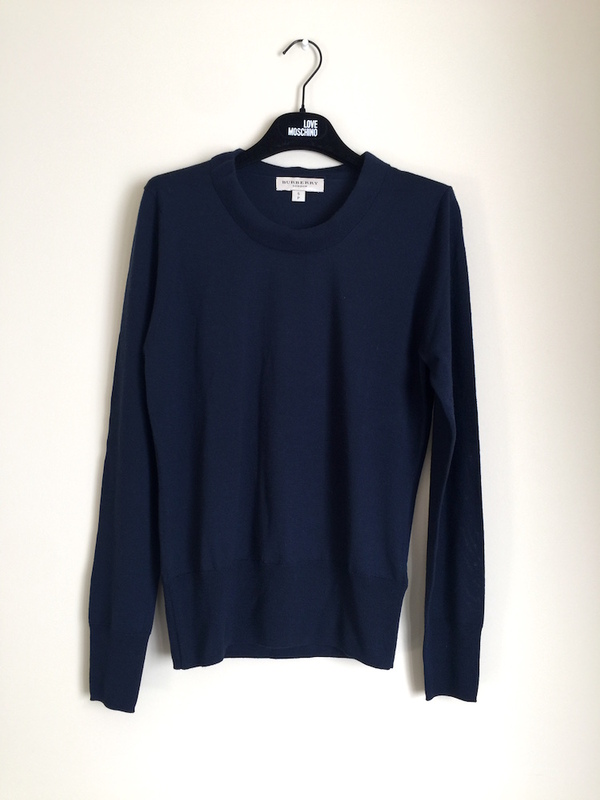 A crew neck sweater crafted from super-soft merino wool. 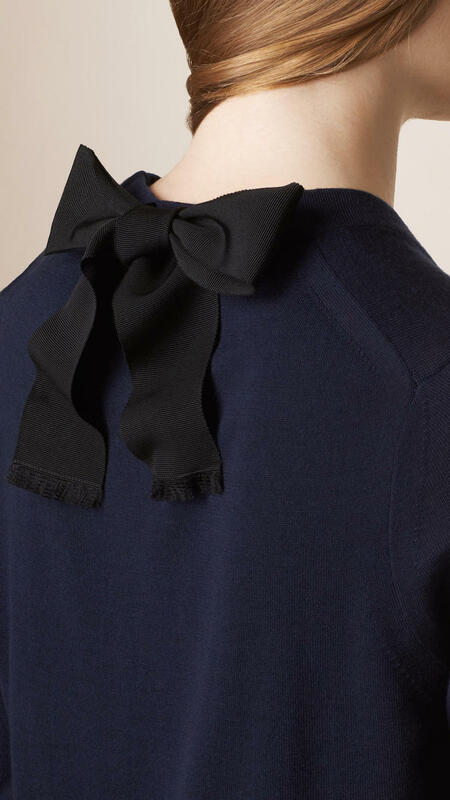 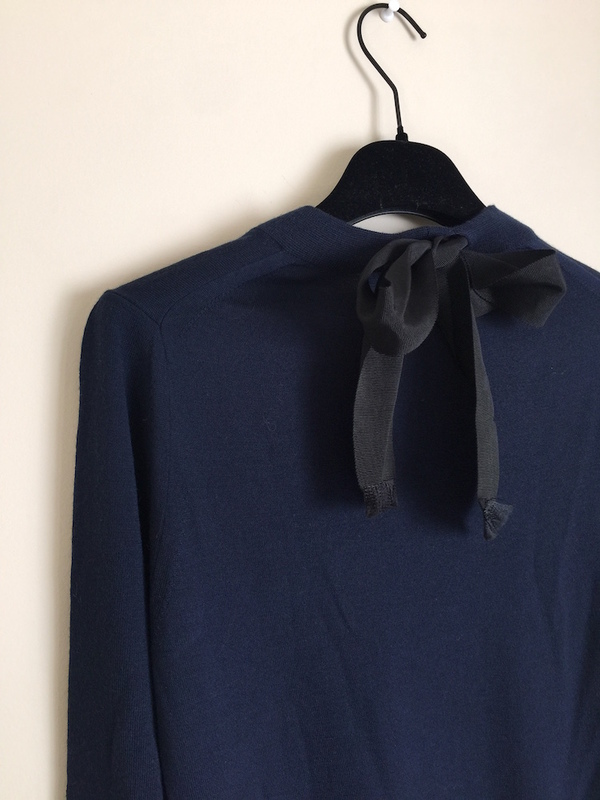 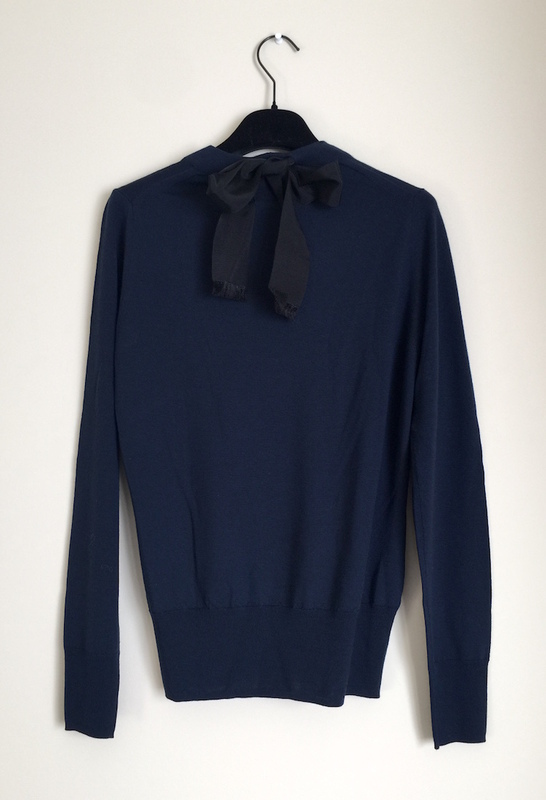 Cut for a relaxed fit, the design features a grosgrain bow detail at the back. 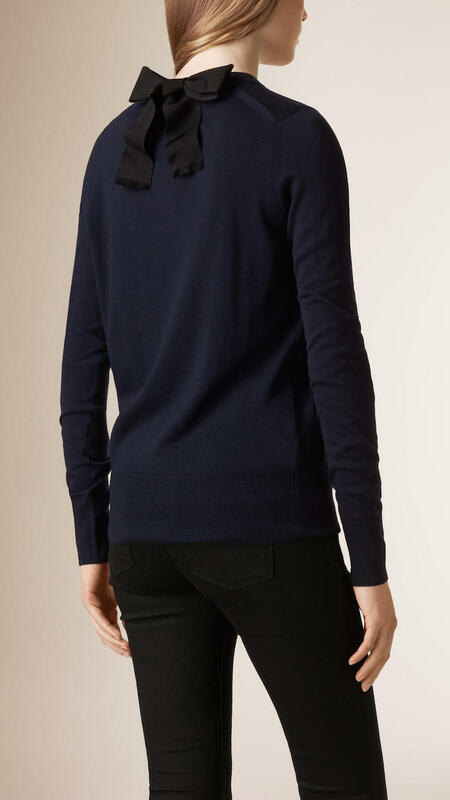 Rib trim at the hem and cuffs complete the sweater.